A Cocktail event at Victoria Park. Aside from wonderful food, drink, and company. There will be music provided by students from the College, as well insights about Chaplaincy, with reflections from staff and students. 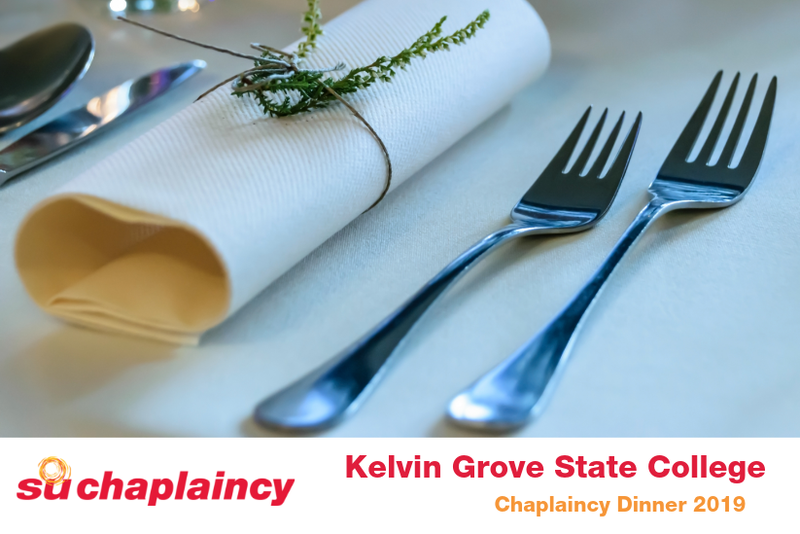 The evening is raising money for the Chaplaincy service and Joshua Blake, the Chaplain.